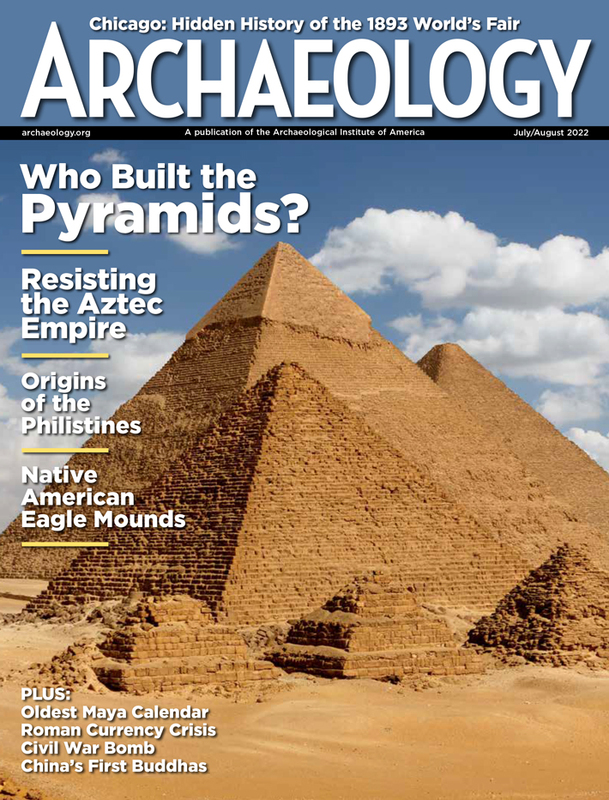 This website features Department of Archaeological Research excavations (Kendall-Garner Site, Atkinson Site, James Wray Site, Douglass Theater Site, and more) as well as a kid's page with games and activities. A non-profit charitable organization created to investigate, preserve, interpret, and develop the remains of the original 17th-century Colony of Avalon. Simon Fraser University's website on the first peopling of the New World with interviews, interactive timeline, games for children, etc. Geared to a range of school ages and with teacher-parent guides. Find articles, links and updates on this man that caused so much controversy. Basic historic, language, archeology, events, and other background information about Native American Indian nations in the state of Louisiana. Home page of the Midwest Archaeological Center, part of the National Park Service. University of Alabama's web page on Moundville, once the largest city in North America. Excavations by Indiana University are presented here, including Bone Bank and Hovey Lake, Mississippian sites near the confluence of the Ohio and Wabash rivers, and other sites. 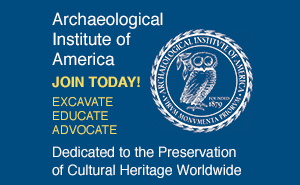 A non-profit group associated with the University of South Carolina and the Department of Energy that offers public archaeology programs in the Central Savannah River Area. A website dedicated to the study of the prehistoric Anasazi of the southwestern United States. In addition to information on the prehistory of this fascinating cultural tradition, there are also interactive reconstructions of their architecture. Join the Field Museum in investigating the history of the Valley of Oaxaca and its pre-Colonial inhabitants.